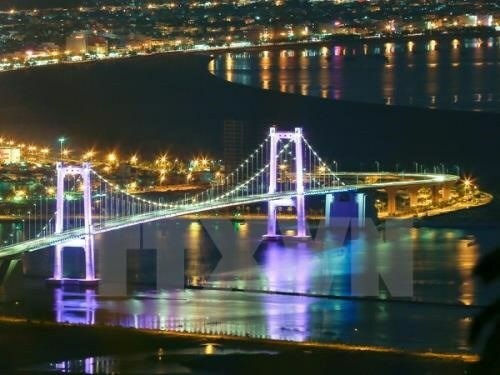 Da Nang (VNA) - The central city of Da Nang has been included in a list of 52 places to go in 2019 by The New York Times, which has an international readership. As the third-largest city of Vietnam, Da Nang has gone from a place that is "best known for being a gateway to UNESCO Heritage town of Hai An" to an attraction "with a strong foodie scene and new hotels and resorts popping up on a five-mile-long beach strip", according to the newspaper. It advises travelers not to leave without having a bowl of ‘mi Quang’ (Quang noodle soup), "the justifiably famous local noodle soup," which is only 1 USD at any street-food stall.